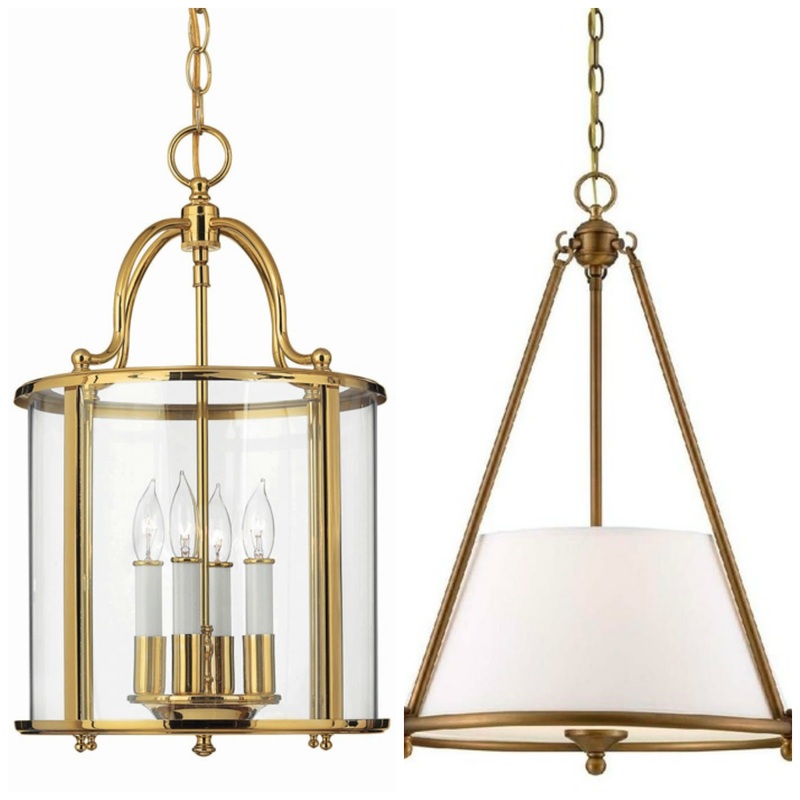 Just in case you've been living under a rock for the past couple of years, brass is a big HUGE trend in the design world again. Not the bright and shiny 80s builder brass which makes us all cringe, but the deep golden lustrous brass tones that are reminiscent of art deco in the 20s and 30s. 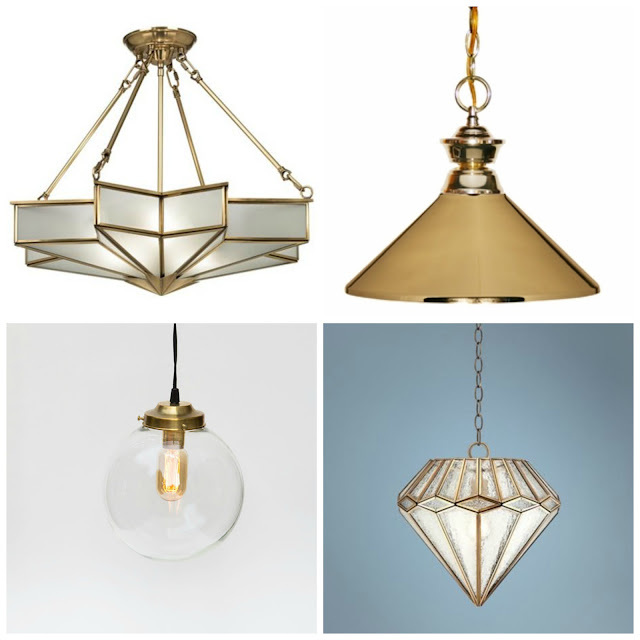 I'm having my own brass phase, as you may remember from the DIY lighting projects I did in my kitchen and my dining room. 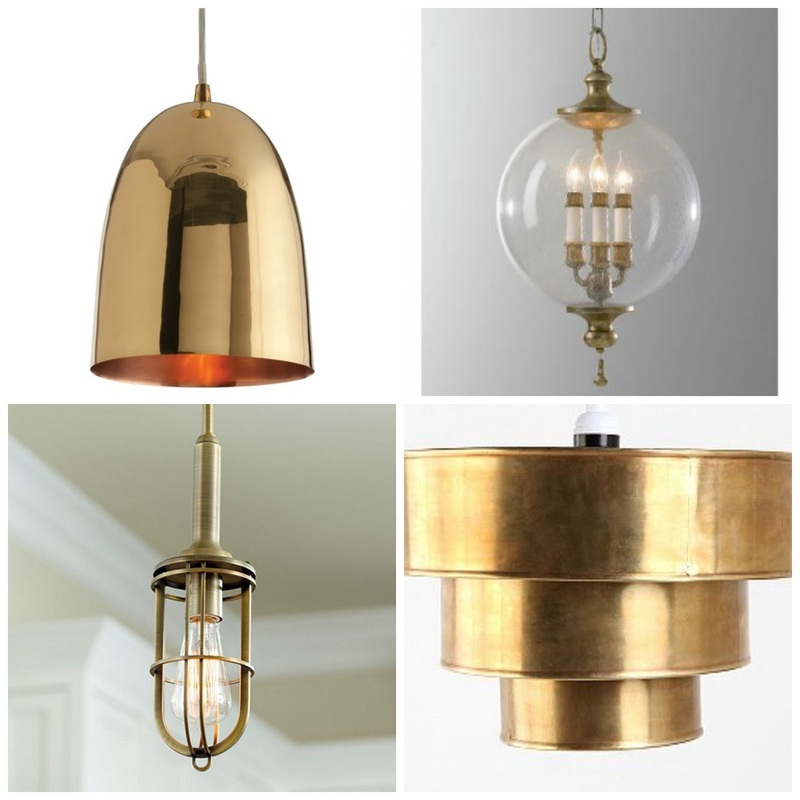 Here's a round up of some favorite brass pendant and ceiling light fixtures...most of which won't break the bank. 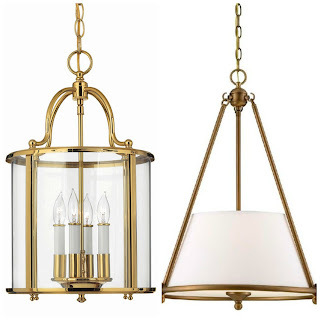 I'll post a round up for brass sconces and lamps soon! Brass pendant light fixtures are timeless! You can never go wrong with them. It'll work on any room and style there is, but what I love most among the fixtures you posted is the one shaped like a star. It looks so artistic and tasteful! led ceiling light has green environmental protection, no pollution, cold light design, no radiation, no damage to eyes and skin, and can be used in hotel,bedroom, guest room,corridor,stores, bars, villas, coffee bar,such as lighting. Hi there! Wanna customized your ceiling light Let custom lights boston illuminate it.